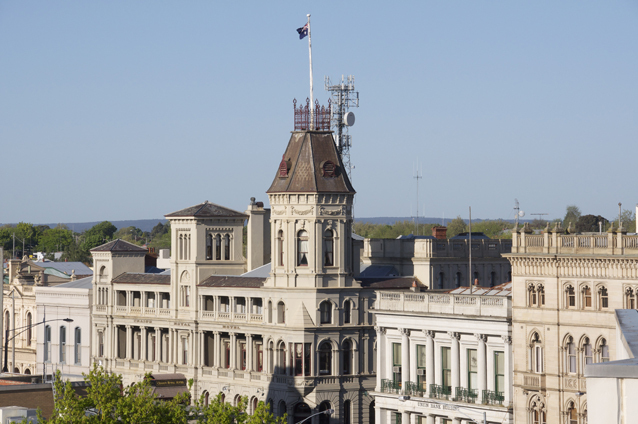 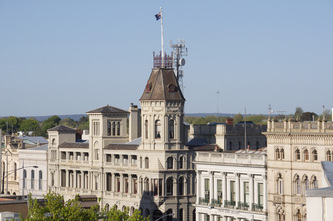 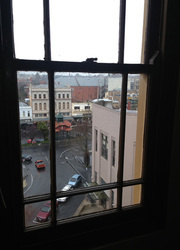 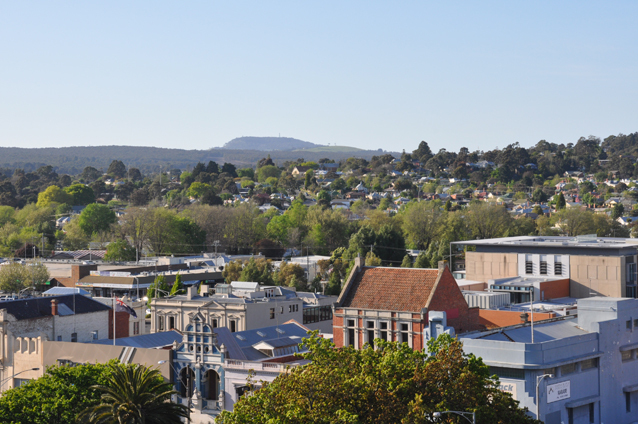 The Arts Academy School of Arts, is situated in the heart of the city of Ballarat. The Arts precinct is unique to the landscape of Ballarat as it sits next to what is the best regional art gallery in Australia, the Art Gallery of Ballarat. 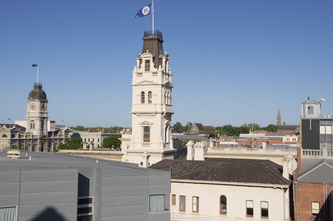 The Arts Academy has an apartment situated on campus (old law courts) and sits above all other buildings in the precinct. 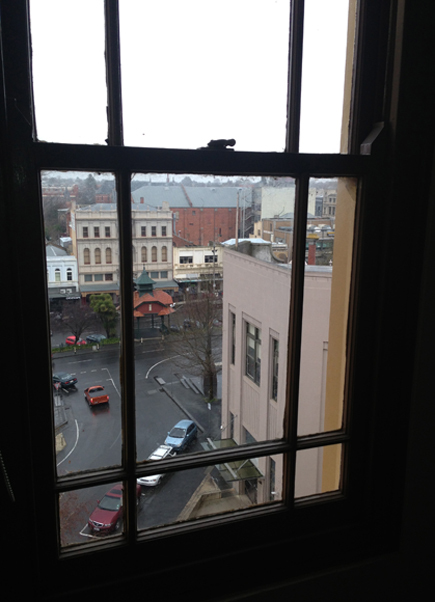 The apartment has a rich history as in previous times court judges from Melbourne would travel up to oversee cases in Ballarat. 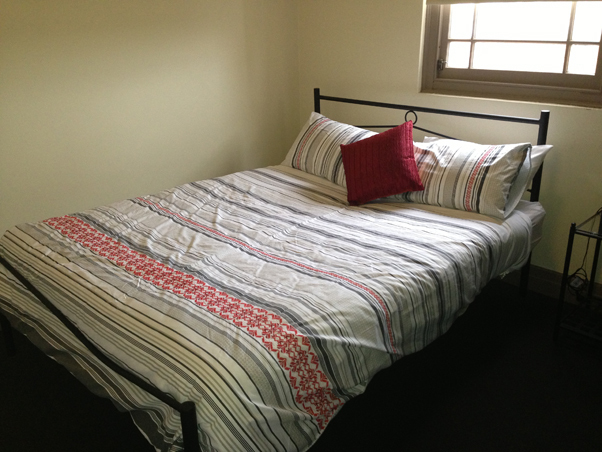 The apartment has been used for residencies for visiting artists both in the creative and performing arts for over ten years. 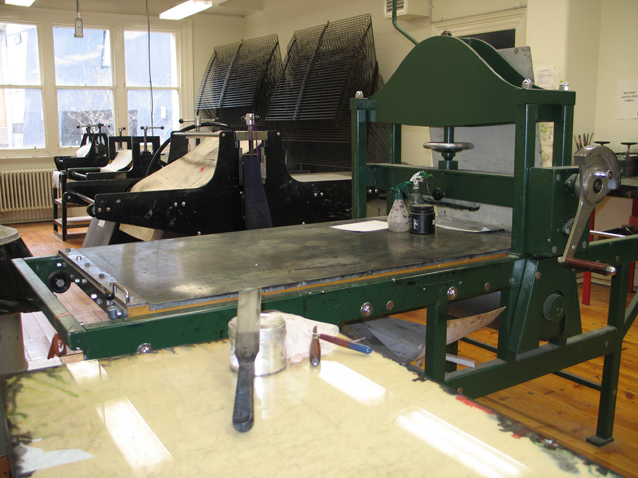 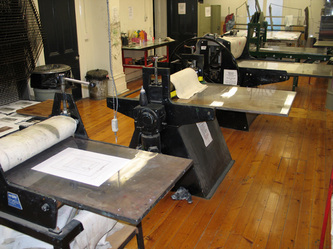 Most importantly the Artist in Residence program is aimed for those who not only would like to pursue their artistic endeavours but wish to work and collaborate with the creative students of the university as well as the local community and art groups alike - Goldfields Printmakers. 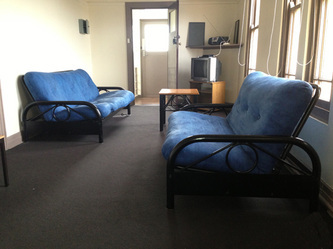 The residency includes free accommodation. 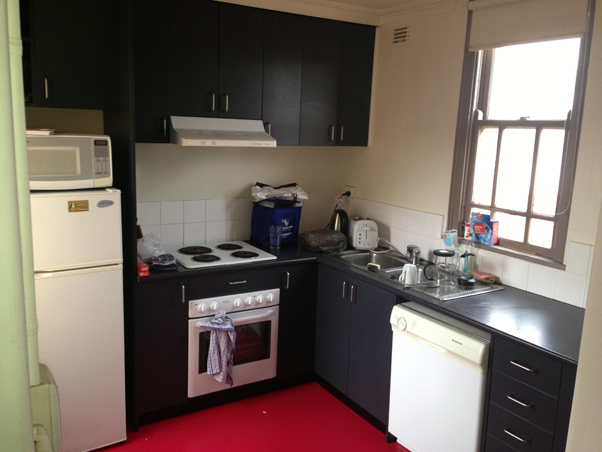 - The four images are the apartment.